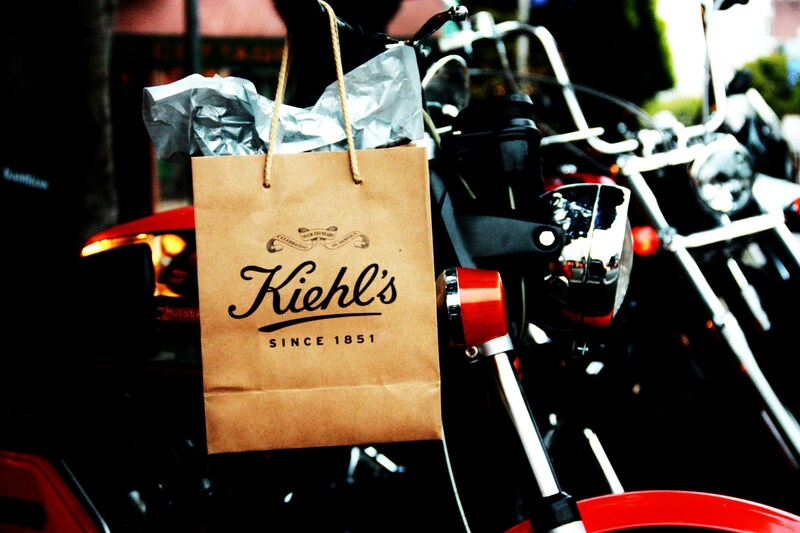 Motorcycles ridden during the LifeRide for amfAR parked at the Kiehl's Fillmore Street boutique. Photography by Edric Itchon. I admit I can be a fair-weathered beauty product fan. With the sheer number of brands and products that launch every day, and the loads of press samples I receive, I tend to have “Beauty ADD” and end up trying just about anything new—at the high risk of a skin freak-out.